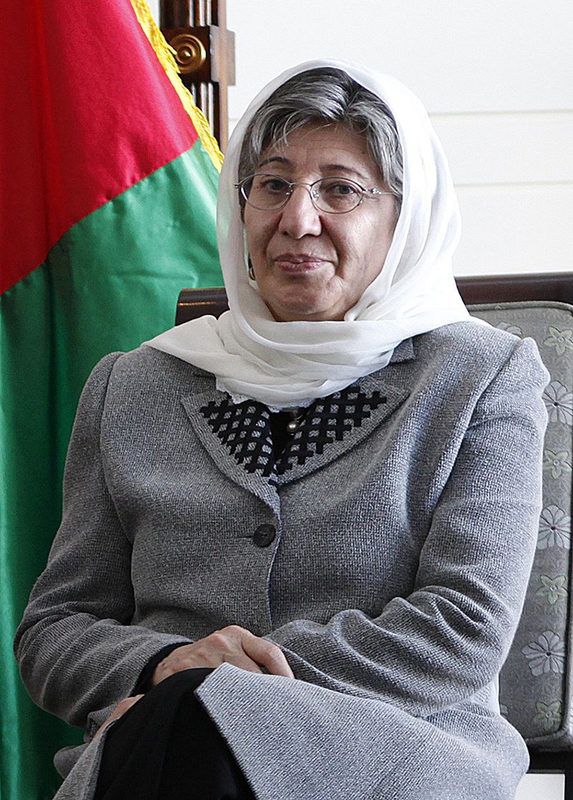 Dr. Sima Samar is an international advocate for human and women’s rights. Born in Afghanistan, she is currently the Chairwoman of the Independent Afghanistan Human Rights Commission, the first Human Rights Commission in Afghanistan’s history. She has been recognized for her leadership and courage by dozens of human and women’s rights organizations globally, and continues her work in Afghanistan. She also served as the First Vice-President in the transitional Afghanistan government under Hamid Karzai. 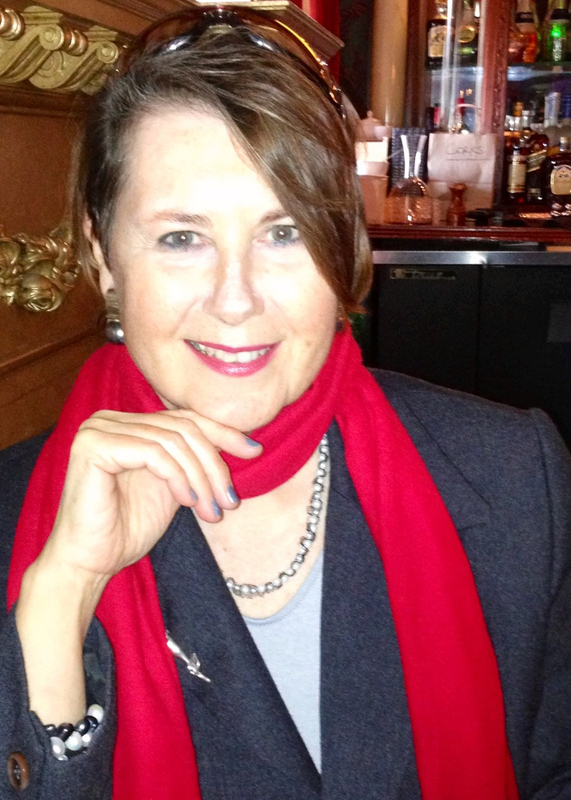 Marilou McPhedran is a human rights lawyer who founded the International Women's Rights Project at York University. She was the only Canadian to be invited by the High Commissioner for Human Rights to present in the 23rd Session of the UN Human Rights Council. 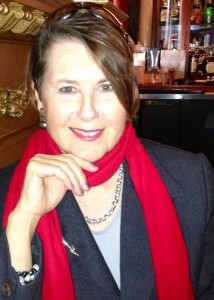 Professor McPhedran currently directs the Institute for International Women’s Rights and teaches human rights courses at Global College in Winnipeg. Two renowned advocates for human rights will be at Brandon University (BU) for a community talk on Tuesday, March 8, 2016, to mark International Women’s Day. Dr. Sima Samar and Professor Marilou McPhedran will speak at BU’s John E. Robbins Library to give a presentation discussing “Canadian and International Gender Equality.” The talk is the result of a partnership between BU, the Shilo Military Family Resource Centre and Canadian Forces Base Shilo. Born in Afghanistan, Samar served as a vice-president under Hamid Karzai and is now chairing that country’s first Human Rights Commission. McPhedran, born and raised in Neepawa, was named a Member of the Order of Canada for her leadership on equality rights in the Canadian Constitution, and has presented on human rights to the United Nations. She now directs the Institute for International Women’s Rights and teaches in Winnipeg. The two women are well-acquainted and longtime friends who look forward to presenting together on International Women’s Day. Earlier in the day, Samar and McPhedran will be at CFB Shilo to speak to soldiers, employees and families there. “When I first met Sima Samar and Marilou McPhedran in Afghanistan in 2004 I was deeply impressed. These women are world renowned for their advocacy for women’s rights and I knew they would offer something of immense value to our community. We are thrilled to have the opportunity to bring them to Shilo and Brandon.” said CFB Shilo Base Commander, Lieutenant-Colonel John Cochrane. All are invited to the free BU event, which will take place at 7 p.m. in the gathering space of the university library.